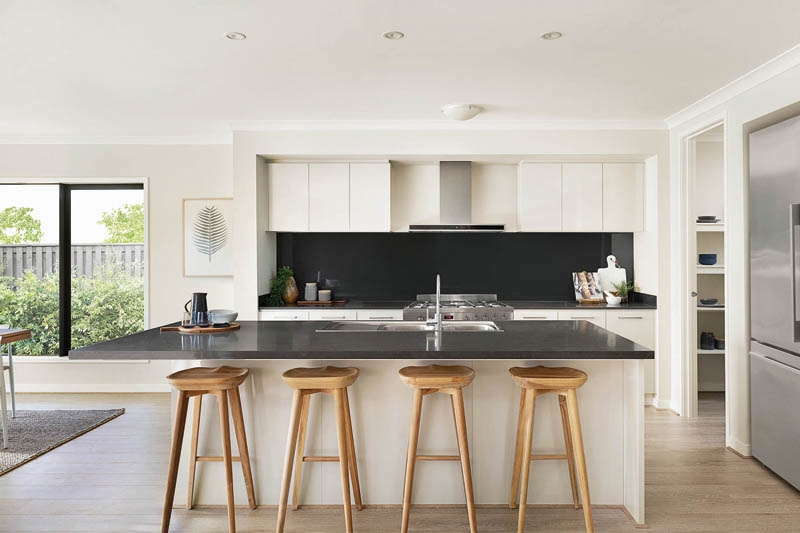 Henley’s latest World of Homes, St Claire, in the all-new boutique suburb of Wollert, is growing from strength to strength, with a suite of new residents soaking up the masterfully designed and relaxing community. What better way to get to know St Claire more than to ask recent resident, Antida Liistro, who recently moved into her home, the Amberley 22. As an emerging community in Melbourne’s north, St Claire is conveniently located near schools, parks, cinemas and shopping centres. Freeways and arterials are easily accessible, with the local Epping train station only 5km away. For Antida, choosing St Claire was a no brainer. “I love the location and it’s got a country feel about it. What has also attracted me to the area is the environmental consideration of maintaining the beautiful river red gum trees and the installation of recycled water,” she said. “The other main reason that I chose Wollert is so that I can be closer to my two boys and daughters-in-law. I lived in the inner city for a long time and thought it was time for a change. “I was looking for a property in this area for about a year. I regularly checked the online sites for estates that were being developed and the properties on offer. 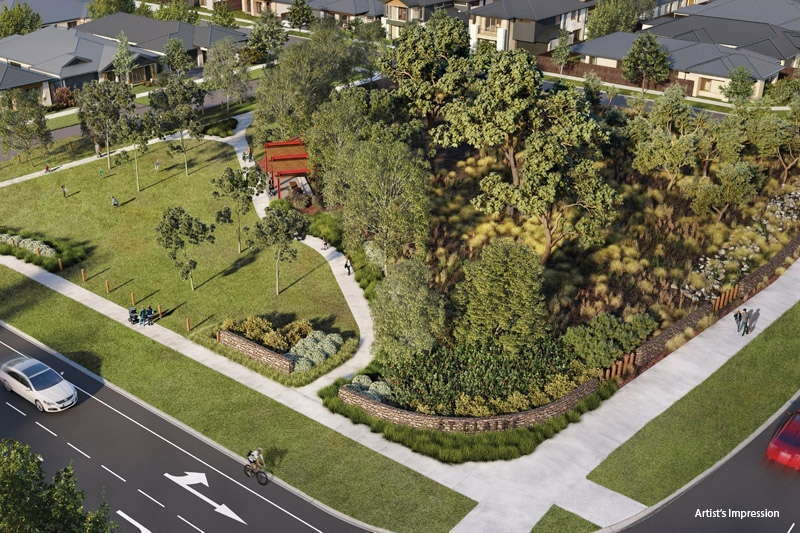 The proximity to the freeway, other accessible roads and shopping centres were also taken into consideration.” Antida added. St Claire currently boasts 4 stunning Henley display homes, the Emperor 41, Sahara 40, Panama 32 and Carmelle 28 to walk through and experience. 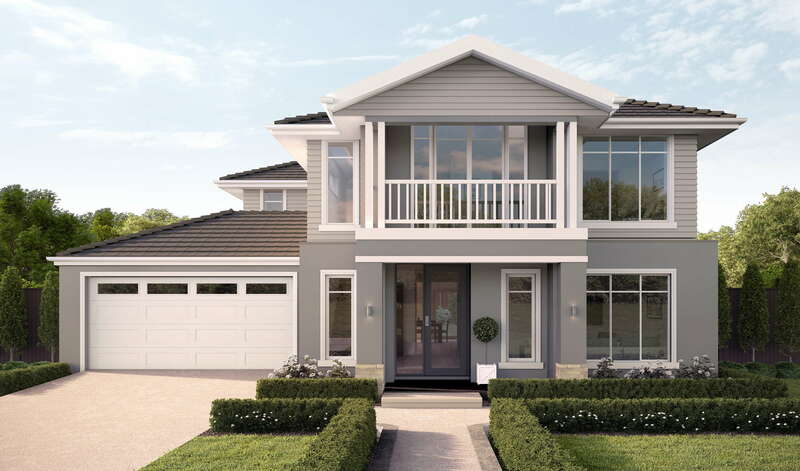 There will be a further 9 Henley display homes to be built across the Henley Essence, Henley Collection and Henley Reserve ranges. Once completed, St Claire will be the largest display centre in the Melbourne’s north. The beauty of St Claire is that buyers will have the choice from pre-planned house-and-land packages, choosing from a suite of perfectly paired homes. From the grand Emperor 38, Electra 35 to the stunning Sahara 40 and Lexington 32, Henley has a range of house designs to suit your lifestyle. Buyers can also choose from the extensive range of Henley Ready-built options – all ready for you to move into. “I love the spaciousness and the whole look of my new home. Having a larger home is making it more enjoyable to entertain family and friends. Moving into a new home is a little bit like a blank canvas. It’s enabling me to be more creative with sourcing ideas for the inside and outside of the home.” Antida said. Come along and visit St Claire at 8 Davenport Crescent, Wollert which is open Saturday and Sunday from 11:00 – 5:30pm, where you can receive expert advice and be inspired by the world of possibilities.